Lien and bond rights are time sensitive and we urge you to protect your lien rights by getting your Notices out as soon as possible. Your rights can and will expire so be certain to act quickly. Remember that your best advice should come from your trusted, licensed Michigan attorney who specializes in construction and lien law. He or she would enforce your lien in a foreclosure action in the circuit court of venue if required. 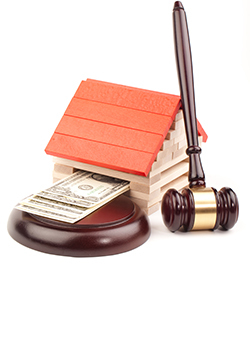 Your attorney will attest that the lien itself, properly executed, carries the same weight no matter who files it. Yes, we file liens for attorneys too!